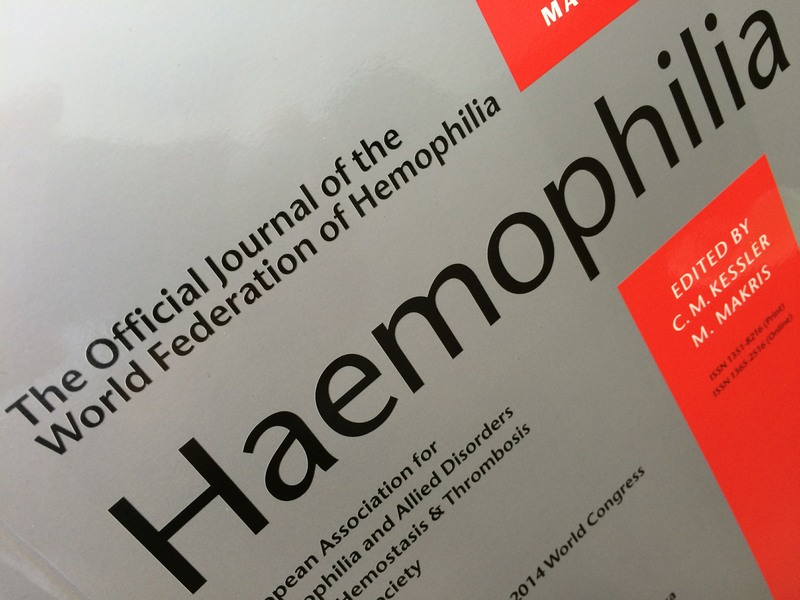 Dr. Roberts has article published in the official journal of the World Federation of Hemophilia! BCDI's Associate Medical & Research Director, Dr. Jonathan C. Roberts, had an article published in Haemophilia, the Official Journal of the World Federation of Hemophilia. Dr. Robert's article explains how prophylactic dosing can lead to goal achievement and an improved quality of life. BCDI continues to lead the way in being on the cutting edge of clinical research studies. Way to go, Dr. Roberts!